Just Write About It. 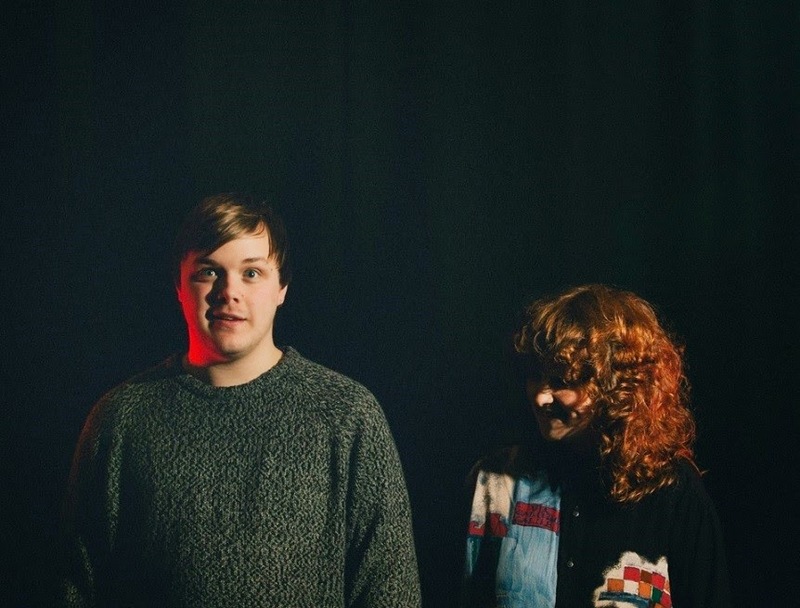 : The Best of Manchester's Unsigned. The Best of Manchester's Unsigned. Recently Manchester has been under fire from music’s biggest judge and fellow Mancunian, Mr Noel Gallagher. Gallagher claims Manchester isn’t what it used to be, and I’m here to prove to him that he is wrong. MCR is home to some of the most influential bands to date, Oasis, Joy Division, The Courteeners, The Smiths… the list continues, and in 2015 the city is still overrun by its passion for music. 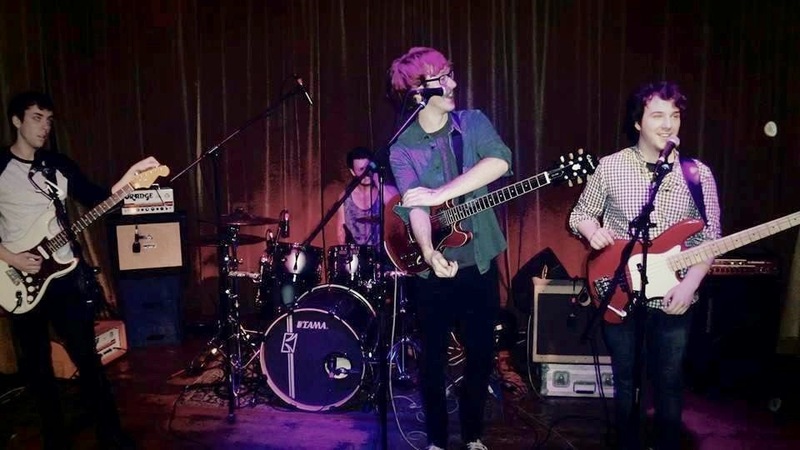 Fluidity are a four piece indie-rock band based in Manchester while they continue their studies, alongside a very busy gig schedule around the city and the north of England. Similar to The Kooks and One Night Only, the rhythmic band can offer you an entertaining and enjoyable set. With the frontman’s husky voice and alternative indie rhythm, Fluidity reminds us that Manchester’s music scene is still very much alive, thriving and extremely Northern. Bad Grammar are a Manchester based duo with a unique and amplifying grunge sound. The pair have received a lot of attention since forming in 2012 including coverage from Manchester radio station, XFM. Together, Bad Grammar effortlessly embarrass every five-piece band of the same genre proving their talent in composing equally amazing music in the power held in just two pairs of hands. Bad Grammar add a diverse sound to the Manchester music scene, compared to the likes of Pulled Apart By Horses, the act are extremely busy gigging all over the UK. Shelbi is an unsigned singer/songwriter from Leeds and relocated to Manchester gracing the north of England with her gentle and soft vocals. Acoustic and Folk enthusiast, Shelbi is currently gigging around Manchester and getting her much-deserved and entirely original vocals heard. Shelbi’s voice cannot be compared to anyone currently in the UK charts, effortless and mesmerising, I expect huge things for this Manchester gem. 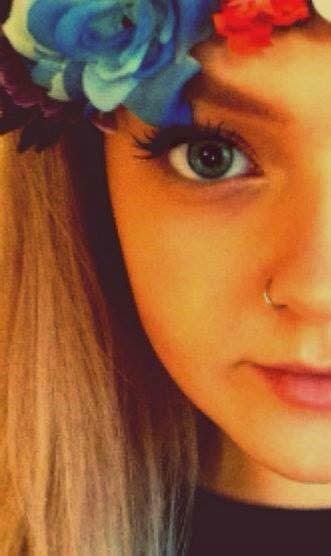 Shelbi’s music reminds Mancunians to take a break from the hustle and bustle of city life and to comfortably enjoy a completely unique, refreshing and graceful sound. Akcadamy are a hip-hop band bursting onto the Manchester music scene with their unique take on the genre. Breaking boundaries and collaborating with other Manchester artists, Akcadamy take a new approach to rap as we have come to know it. 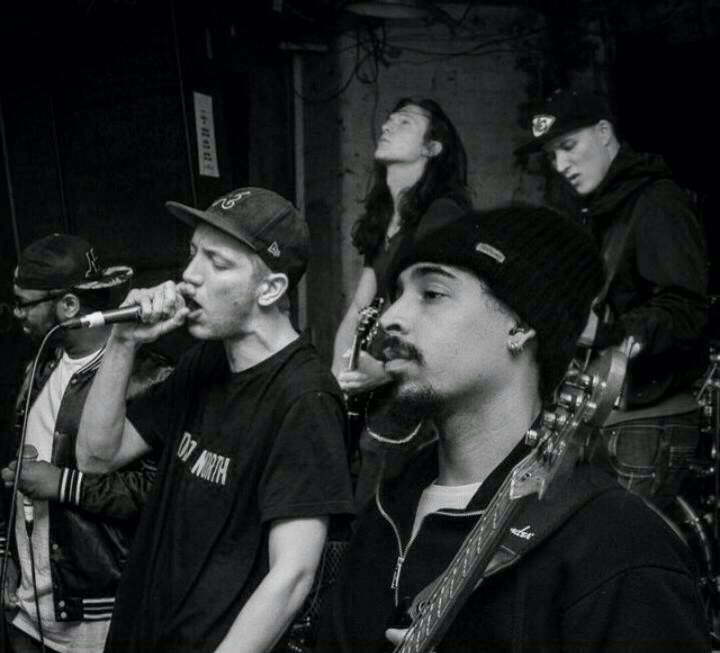 Performing all over the UK, Akcadamy continue to grow and develop their urban sound to ensure that they are entirely original with all of the music the band produce. Exciting guitar riffs and melodic hooks adds flavour and a thrilling attitude. 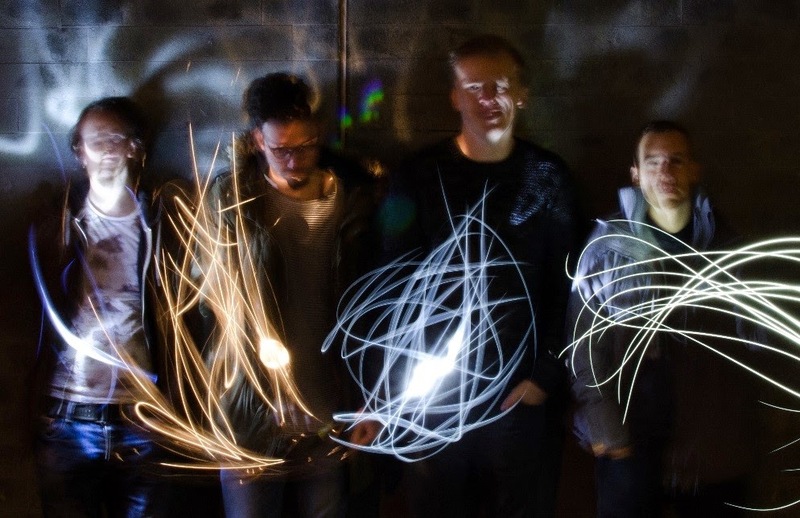 The Fevers are a four piece band from Manchester making experimental synth and funk music. Playing local gigs, The Fevers make music like you would have never heard before. The band are extremely unique, with a taste of rock, The Fevers take you right back to 1980’s Sci-Fi scene worthy of many modern film soundtracks. Their music will take you on a psychedelic journey through time and space. The Fevers restore faith in the new music generation and their incredible ability to produce a nostalgic sound which Bowie would be proud of. 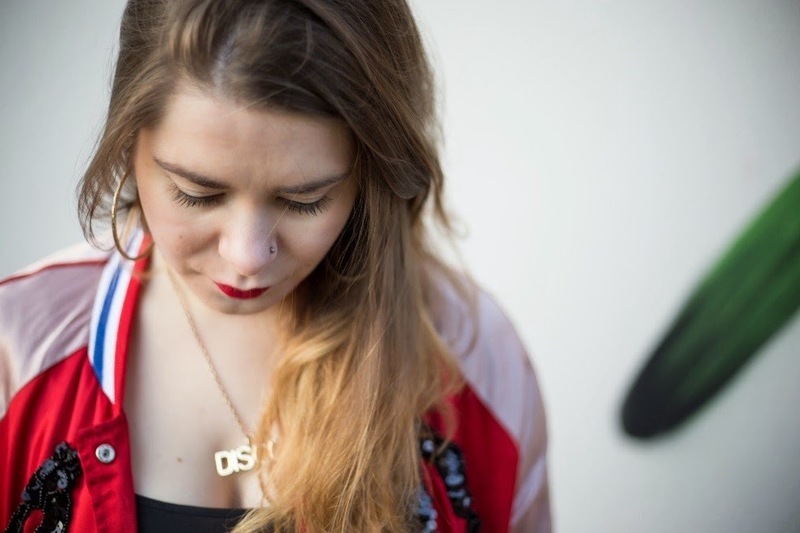 Alice Gasson is also a singer/songwriter from Manchester with an empowering enchantment over her listeners with her soulful and passionate voice. A Soul and R&B enthusiast, Alice powerfully offers a unique sound which Manchester can be proud of. Positively empowering, Alice is currently playing various different Manchester venues in an attempt to get her truthful vocals noticed. Best of luck to all of these well-deserving and very talented artists in each of their genres! Keep at it!